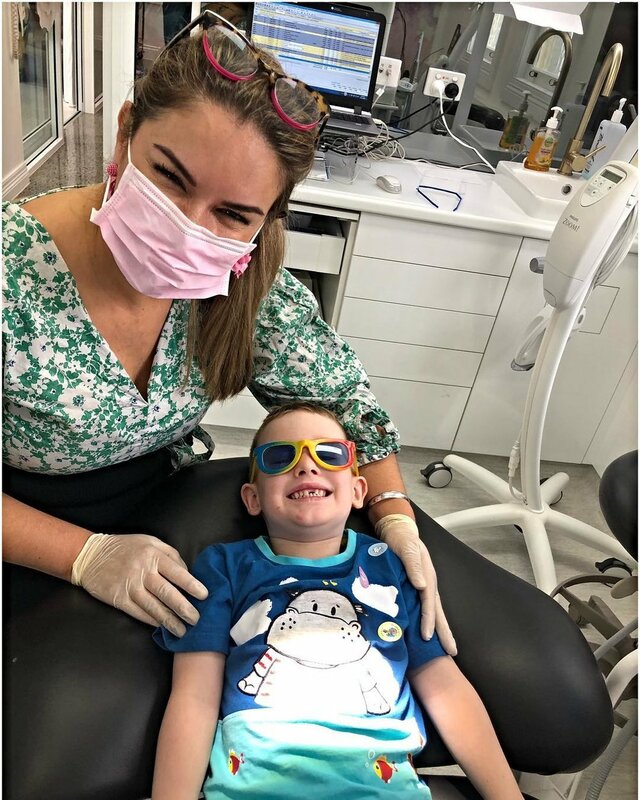 Leila Haywood is a female dentist at Brisbane Smile Boutique in Spring Hill in inner city Brisbane, and has a group dental practice for cosmetic and general dentistry. Leila Haywood is a general and cosmetic dentist with 21 years of experience in inner city Brisbane, providing comprehensive dental care, aesthetic dentistry, digital smile design and aesthetic medicine. Leila started Dentistry at the University of Queensland in 1992 after excelling in maths, science and languages. Her academic focus has been the study of dentistry, aesthetics, science and health, and the best ways to deliver that care. Leila is committed to scientific study and professional continuing education courses. She is dedicated to the latest science and technology in evidence based dentistry, and is in the fortunate position of having the clinical freedom to fully embrace this. Leila also has experience in demonstrating and training of best clinical practice to University dental students and auxiliary dental professionals, and has been a consultant dentist to the State Government. Leila has worked at and owned East Brisbane Dentists and Brisbane Smile Boutique for over 15 years, and has developed the healthcare and technological setting to form a group dental practice in this time. She has an experienced team that she holds with honour and in the highest of regards. As well as having a strong preventive focus, Leila has a flair for aesthetics and perfecting smiles with cosmetic dentistry; including porcelain veneers, crowns, dental implants, teeth bonding, digital smile design and aligner orthodontic treatment. She holds the belief and expectation of delivering perfect results in dentistry, and works with a team of leading dental specialists and the best master ceramists around Australia to embrace the precision of this ideal to the best of her ability. Leila has proficiency and certification in radiology, dental implants including computer guided placement; aesthetic medicine and facial injectables; clear orthodontic aligner systems; and business, communication, HR and leadership; and has worked as a volunteer dentist to the underprivileged in various organisations. Leila loves fashion, design and art; and is the mother of two grown up children. Leila works on Monday to Thursday.